Year after year we create winning cheerleading routines for our own Premier All-star teams, as well as, High Schools across the Island. If your cheer team is looking for choreography, squad instruction, a tumbling class, or help with competition routines Premier can do the job. Premier can customize camps, clinics, or even weekly classes to your squads needs. 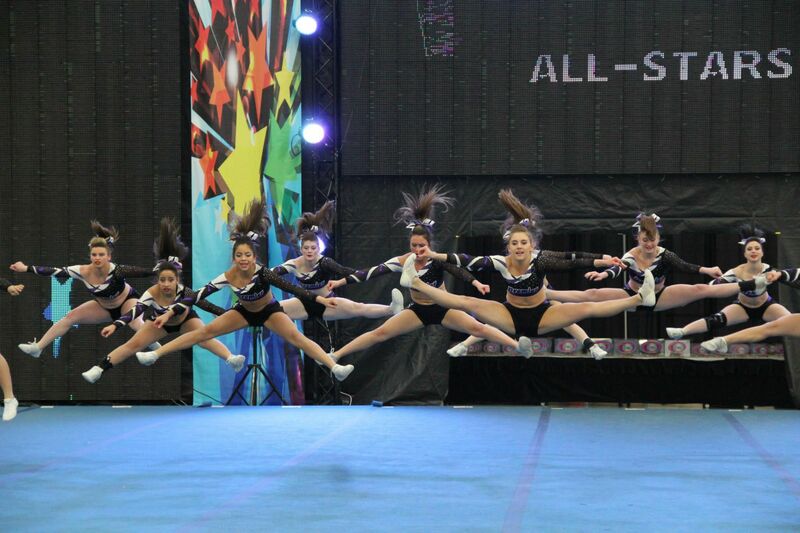 We can help with tumbling, stunts, cheer music or full routine choreography. © 2019 Premier All-Stars. All Rights Reserved.